High Fidelity wins SPBGMA IBC!!! 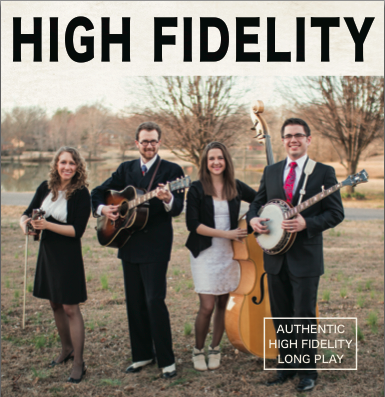 On February 2, 2014, at the 40th anniversary SPBGMA Bluegrass Music Awards & 31st National Convention, High Fidelity was announced as the winner of the International Band Championship. 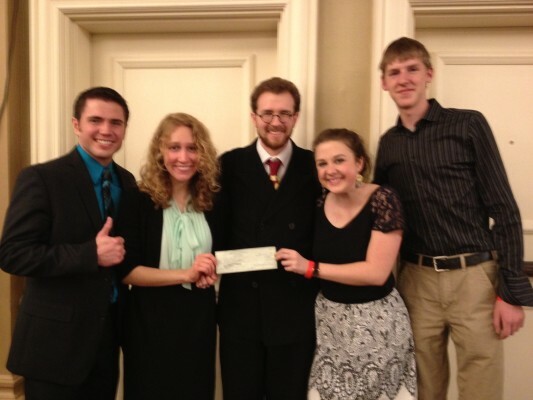 High Fidelity, consisting of Corrina Rose Logston (fiddle/vocals), Jeremy Stephens (guitar/vocals), Kurt Stephenson (banjo/vocals), Vickie Vaughn (bass), and Daniel Amick (mandolin), performed in the style of traditional bluegrass for all three rounds of the band contest. While they wanted to do well, the members were shocked at the announcement that they had won. 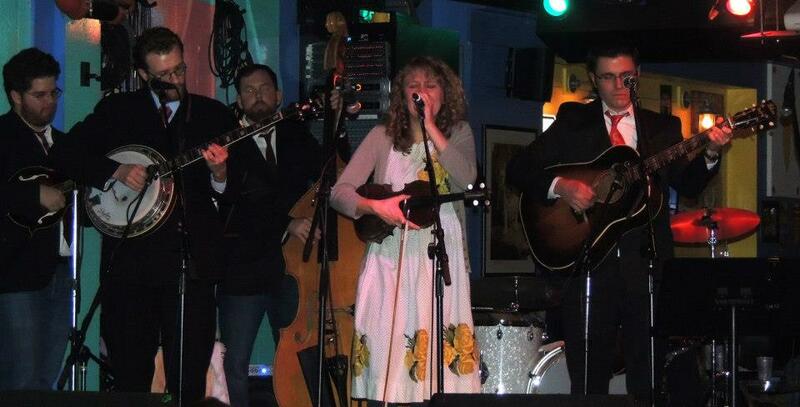 SPBGMA is the acronym for Society for the Preservation of Bluegrass Music of America. 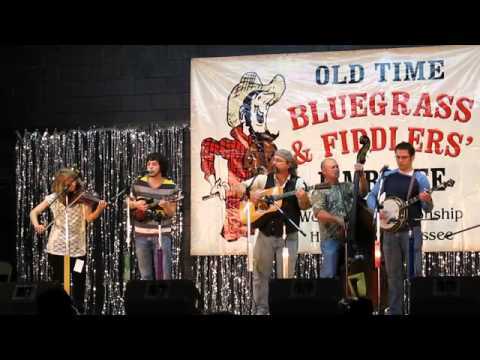 Its convention is an annual destination for bluegrass fans worldwide. The EXTRAVAGANZA was wonderful!!! We want to send out a big THANK YOU to all you wonderful folks who spent the evening with us, with special thanks to our performers Cristina Peck, Vickie Vaughn Band, and the Wind Caught My Bike Recording Band (Jeremy Stephens, Kurt Stephenson, Casey Campbell, P. J. George, and Kevin Buchanan). Make sure you check out these wonderful performers at their respective websites (Visit Cristina Peck HERE! Visit Vickie Vaughn Band HERE! ), and if you didn’t get a chance to check out the CD at the party, visit the Store page to find out more! Video from the evening coming SOON!! !